Vehicle History Reports for 1999 Ford F 250 Super Duty is available. Every vehicle has a story. 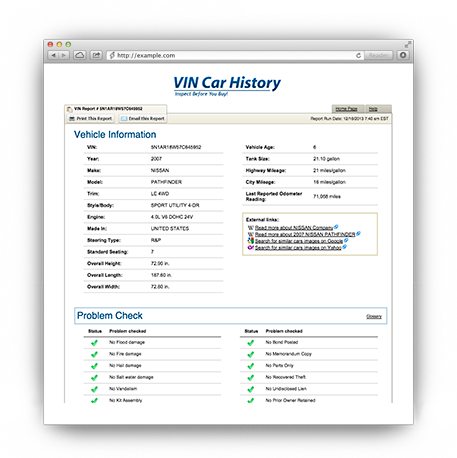 Don't risk buying Ford F 250 Super Duty with an unknown history, get instant certified Vehicle History Report.